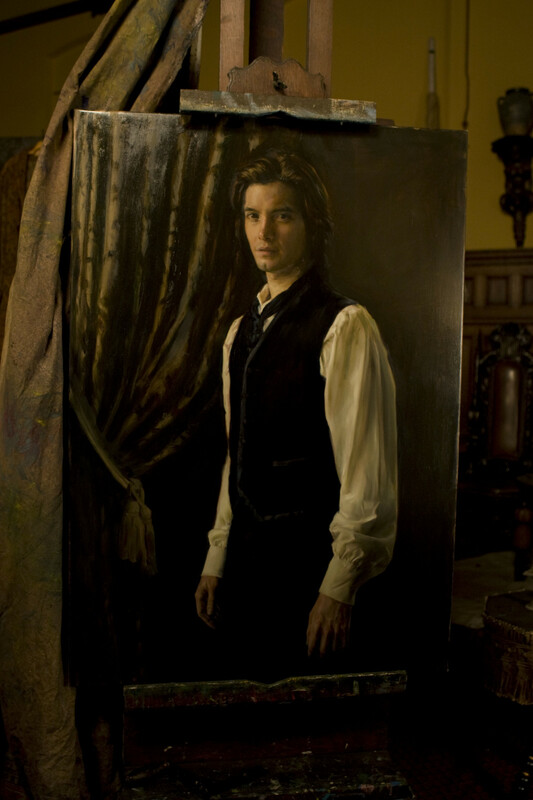 Dorian Gray. . HD Wallpaper and background images in the Dorian Gray club tagged: dorian gray movie book ben barnes dorian oscar wilde 2009.